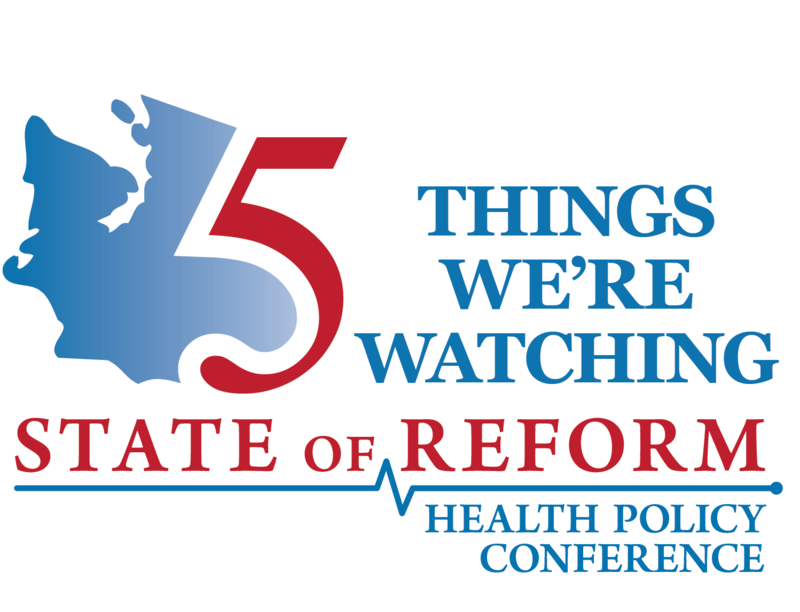 On December 4th, the Oregon Health Policy Board held their monthly meeting. The group discussed the future of health and housing from Oregon Housing and Community Services (OHCS). OHCS provides funding for affordable housing, homeless services, foreclosure prevention, and energy services. Their goal is “homelessness to home ownership” and strive to be the number one access to resources. 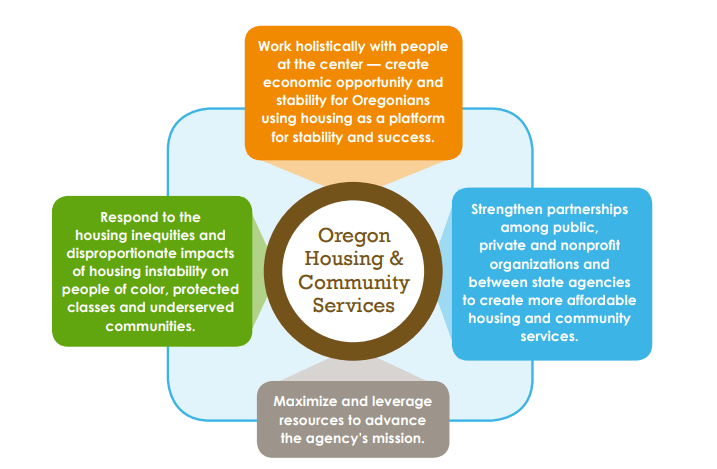 Currently, OHCS is working on the Statewide Housing Plan: Breaking New Ground to fund permanent supportive housing (PSH) and improve future long-term housing stability over 1,000 Oregonians in order to reduce chronic homelessness and improve access to housing. They compare the price of supportive housing versus other outcomes like in-patient stay in a state hospital, emergency room, and jail. In 2018, in-patient stay in a state hospital cost $888 per night, emergency room cost $500 per average visit, and county jail cost $125 per night. But, supportive housing cost $59-64 per night. This Statewide Housing Plan is their “roadmap” to address this problem in their community. OHCS went on a statewide listening tour to small and large communities and held focus groups with low income Oregonians who haven’t been able to access resources in order to develop an effective plan. There are four guiding principles for OHCS over this five-year plan and six policy priorities that are the main focus for OHCS to obtain their goal of making an impact. The six policy priorities are equity and racial justice, homelessness, permanent supportive housing, affordable rental housing, homeownership, and rural communities. Each priority includes goal statements and implementation strategies. Implementation strategies for the overall plan include expanding PSH resources, addressing existing production and operation issues for PSH, utilizing existing housing development money, communicating these strategies with local partners, and embracing the State Supportive Housing Workgroup’s (SSHSW) recommendations. This workgroup consists of 20 members across a spectrum of developers, communication action agencies, behavioral health providers, the criminal justice system, CCO’s, hospitals, tribal representatives, Continuum’s of Care, and housing authorities. The plan is out for comment until December 19th and available on their website for review. You can review the full draft of the Statewide Housing Plan here.